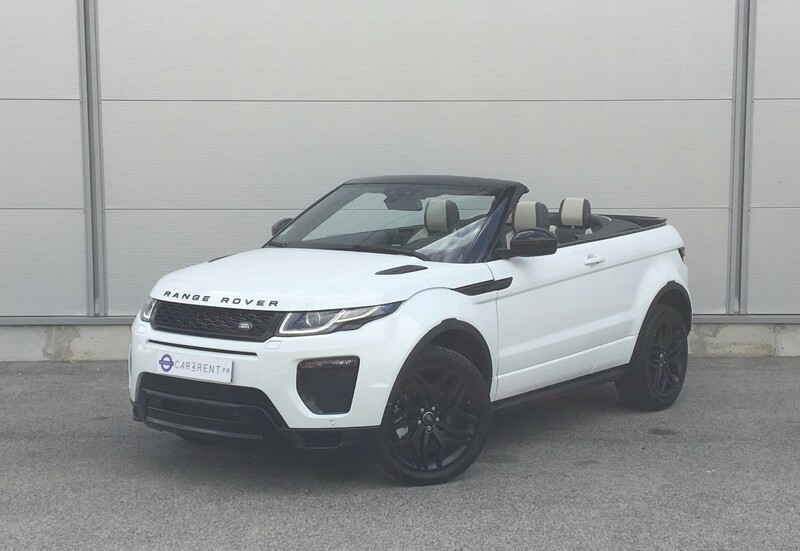 Few cars look more striking than Evoque convertible. 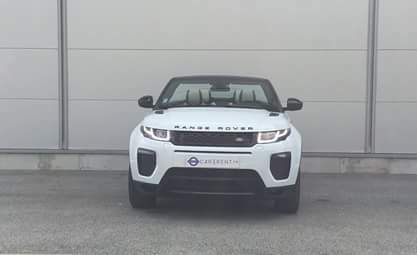 That is a unique proposition in the luxury SUV market. 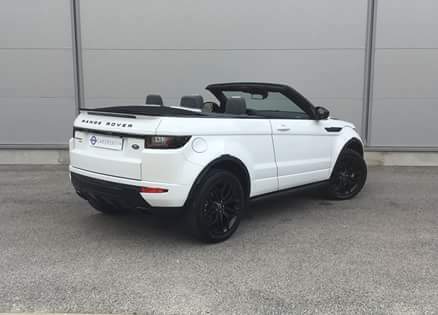 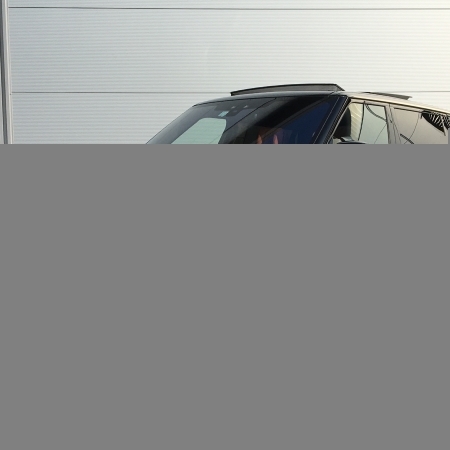 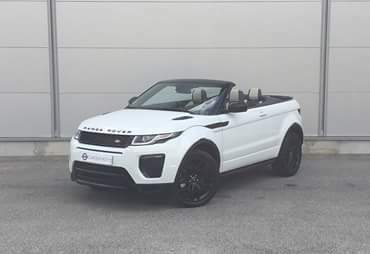 You can use It combines the open-top glamour of a luxury four-seater convertible with the raised driving position, off-road ability and road presence of an SUV. 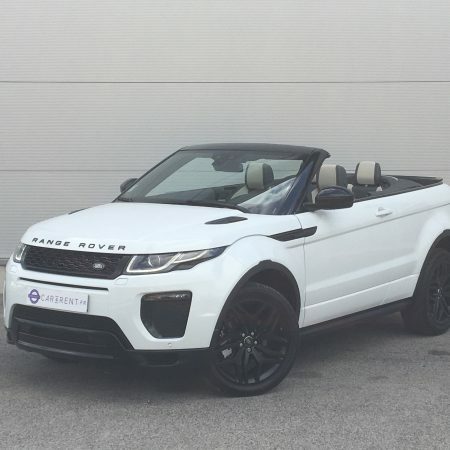 Land Rover claims that the Evoque convertible is the world’s first luxury convertible SUV and it’s not exegerated. 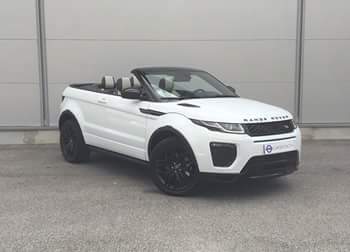 There’s nothing in the class that offers such an usual combination of abilities. 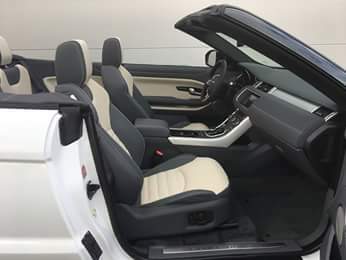 The car has a fabric roof that can rise in 18 seconds at the touch of a button. 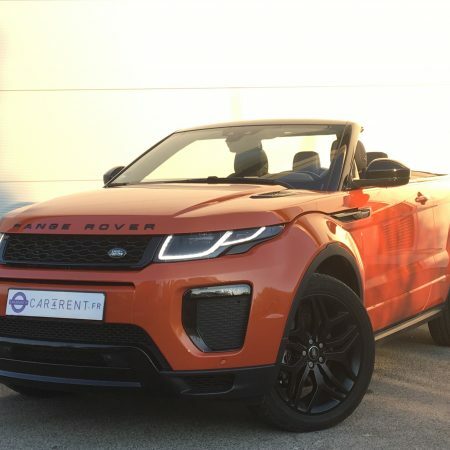 Louez avec Car4Rent une voiture RANGE ROVER Evoque Convertible HSE à Cannes, Nice, St-Tropez et Monaco.